Facet joint injections are the most common procedure performed by far at Pain Management Clinics throughout Las Vegas and Nevada. Because of the fact that arthritis is so common in the spine from the neck all the way down to the lumbar spine, facet injections represent one of the best procedures available currently for pain relief. What exactly is a facet injection? 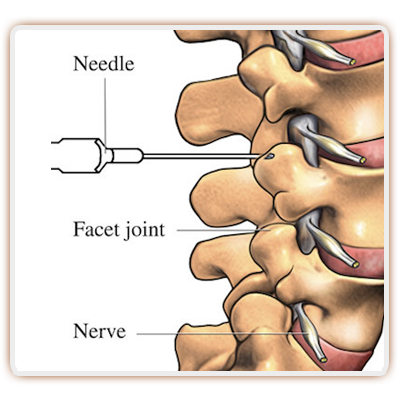 The facet injection, also known as a facet block, is an injection placed into the joints of the spine, which are known as facet joints. The official term is “zygapophyseal joints”, which is fairly difficult to spell and remember, so the term “facet joint” is more commonly used. There are two facet joints at every level of the spine all the way from the neck down to the sacrum. These joints contain cartilage just like a hip or a knee joint, and are prone to arthritis and pain. A facet injection with cortisone is an excellent treatment for short-term Pain Relief due to arthritis. Steroid injections do not fix the problem of arthritis, rather, they may provide weeks to months of exceptional pain relief the same as when performed in an extremity such as the hip or the knee. For what conditions is a facet injection helpful? By far, facet arthritis is the most common reason these injections are performed. This Las Vegas pain relief clinicarthritis may be due to normal wear and tear osteoarthritis. Or it may be due to an inflammatory condition such as rheumatoid arthritis or lupus. When a person is in a car accident or experiences another type of trauma such as a fall, injury to a facet joint may occur with cartilage damage. This can cause post-traumatic arthritis, and a facet injection may provide Pain Relief in this situation as well. How is a facet injection performed? These injections are routinely performed as an outpatient either in a physician procedure room or a surgery center. For most patients, IV sedation is unnecessary, unless there has been a history of anxiety or claustrophobia. Then it may help to make patients comfortable. Otherwise “local” numbing should be fine or maybe a Valium by mouth a half Pain Management Doctors Las Vegashour prior to the procedure. Usually, these injections are performed by Pain Management Doctors with fluoroscopy, which is a real-time form of x-ray for increased accuracy. 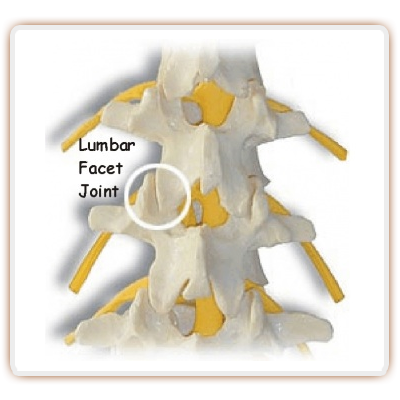 Often times, more than one facet joint is injected at the same time. If arthritis and pain is present in one facet joint, it is usually present in multiple levels. It may be difficult to achieve entry into an arthritic facet joint, and numbing medicine is usually placed under the skin and the soft tissues down to the joint. Once entry is achieved, contrast dye is placed to ensure accuracy and then steroid medicine are injected. At the same time, numbing medicine may also be injected around the joint capsule to help numb the nerve endings nearby. How effective are facet joint injections? 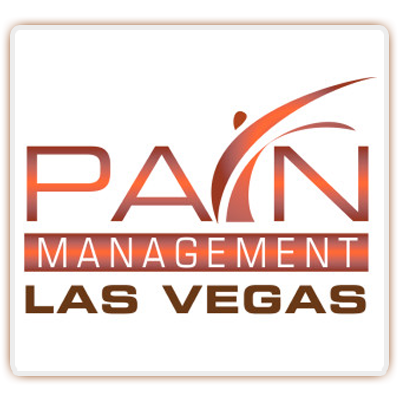 Most pain management doctors agree that facet joint injections work well for spinal Pain clinics in Las Vegasarthritis. However, there are no large-scale studies that show significant evidence to support those beliefs (or discourage). The injections may be repeated every few months, similar to an extremity injection. The expectation should be that Pain Relief can be achieved in over three fourths of patients having the procedure for a few months. Additional procedure considerations include a medial branch block and a radiofrequency ablation, which are also excellent treatments for facet syndrome. What risks are there for a facet joint injection? These procedures are very safe, however, there is a small risk of bleeding, infection or nerve injury. These risks are under 1% and overall the procedure is extremely safe. There may also be a slight elevation in blood sugars or water retention due to the cortisone. This is typically temporary and lasts only a few days. What’s new with facet joint injections? Research is now looking at regenerative medicine treatments for facet arthritis. Considerations include stem cell injections or platelet rich plasma therapy. The thinking is even though pain relief is exceptional with steroid injections, it may be better to achieve longer lasting pain relief with an injection medication that has the potential to repair and regenerate damaged and arthritic cartilage. 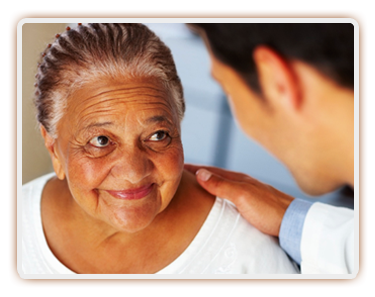 If you or a loved one is suffering from chronic neck or back pain, pain management clinics in Las Vegas can help. 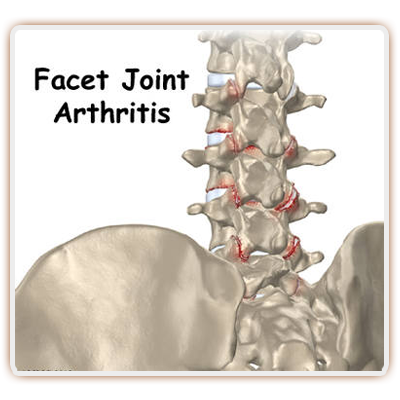 Facet joint injections may help with pain relief and function tremendously. They are low risk, highly effective and covered by most insurance plans. 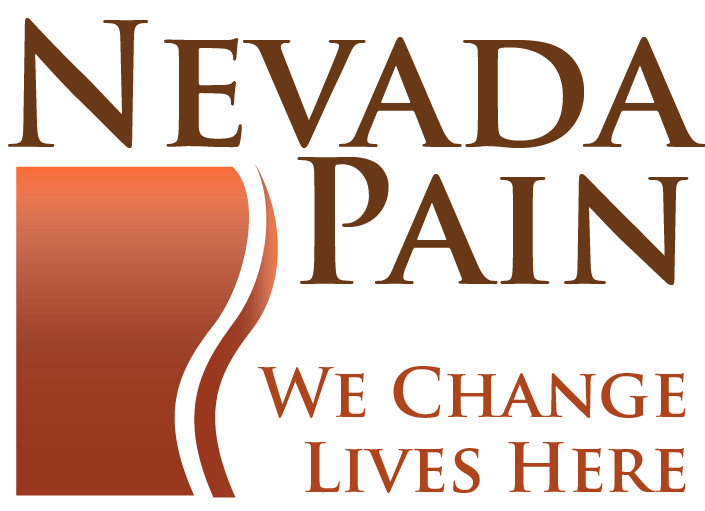 Call your local Las Vegas pain clinic today!